Should Employment be Based on Good Intentions? March has been budget month for a number of political jurisdictions. The Alberta and the federal government both presented their budgets for the fiscal year 2013/14. True to government form both were mired in smoke and mirrors with the feds containing more motherhood statements than details. Neither budget bodes well for Albertans with disabilities. However it did allow PM Harper one of those Poster Child moments where he was able to rise in the House and promote his budget using the “helping the disabled” emotional sell. The program Harper is referring to is the Labour Market Agreement for Persons with Disabilities which are bilateral, cost-shared agreements between the Government of Canada and the provinces. This is not a new program and has been around for at least twelve years. I know this because I worked on the development of the Multilateral Framework for Labour Market Agreements for Persons with Disabilities. The FACTS behind this budget, and I have read all 433 pages of this ridiculous document (should have taken up wheelchair golf), is that this program will not receive a single new dollar of funding for two years, thereby preventing the program from reaching more persons with disabilities. At the same time provinces are dealing with the downloading of budget items from the feds and where do you think those dollars come from? Now I use to work for Human Resources Canada when it was still called Canada Employment and Immigration commission with a lot of my job description focused on training and the disabled. I also ran a community job placement agency for persons with disabilities so I think I have a pretty good understanding, both personally and professionally, what is involved in making that transition to employment. For an 18 year old coming out of high school the transition is a lot more difficult than that non-disabled student. Instead of real life assistance in making that transition too many are given the application form for AISH. It shouldn’t take a lot of thought to understand when you are a disabled 18 year old and receive an opportunity to receive what looks like $1400 a month for free it can be pretty appealing. The bigger appeal, of course, is that medical coverage. 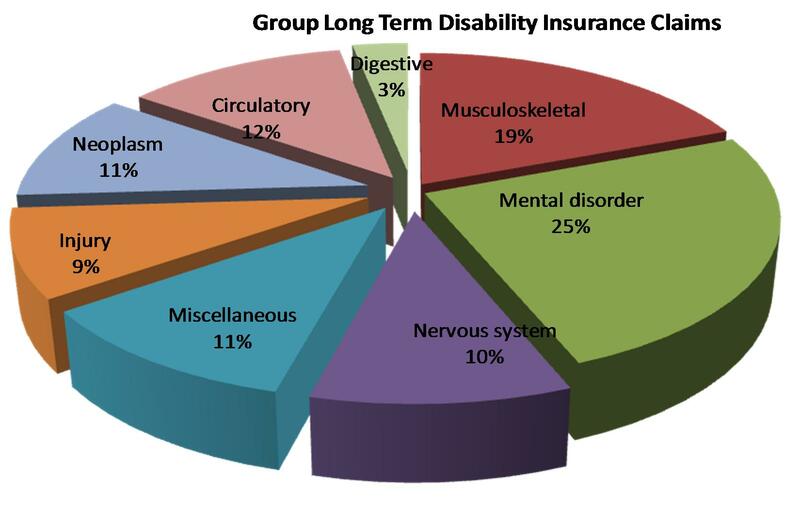 Anybody that has read any of my previous work already knows the types of added costs to living with a disability. Then there is the whole issue of learning about the system you have to work in. It just took me over six months just to get approval for a new wheelchair but I knew what I was doing and I know what my rights are. I don’t intimidate easily. What I do have is over 50 years of experience and a very strong understanding of the system. Through peer support programs I encourage the newest generation of persons with disabilities to access the supports that are there to build INDEPENDENCE. I stress the need to not fall into the AISH lifestyle. These types of programs will trap a person in poverty and dependence. Generally when I am talking with these young people what I am hearing is “the system is so complicated”, “they always tell me no”, or my favourite “if I make a big thing of this I will be penalized”. They shouldn’t be penalized but I have seen very covert intimidation to often to argue with them. That intimidation is there and always disguised as “good intentions” and when it appears to be good intention it is hard to stand up for yourself. Like any skill one has to practice to develop but when you are just coming out of high school what do you know about advocating for yourself. Up to this point it has been others advocating for them and this is usually done in background. In the long run this is detrimental because nobody is teaching these kids about the world they are entering. They receive no preparation on how to advocate for themselves and practice self-determination. Life as a cute poster child is very different than life as an adult with a disability who is very dependent on a system of fragmented programs that are based more on policy application than client need (I could build a whole article just around this one sentence). This is when one needs to stand up for themselves. With that said when you have been conditioned from a very young age to let other people do things for you it can be very difficult to make that shift. In 2006 (the most recent figures available) 67% of Albertans with disabilities were employed versus 81% of Albertans without a disability. An updated employment report is to be delivered later in 2013 which I am very much looking forward to. I want to see the difference however to be caught in those figures you need to be ACTUALLY job hunting. Being on AISH or some other support programs takes one out of that count. My guess is that less than 50% of the overall community of persons with a disability with jobs is closer to the truth. Many of these individuals won’t even consider job hunting for fear of losing benefits and that is what disturbs me the most. How these programs are administered are barriers to employment. When you are too frightened to explore the world of work for fear of losing those benefits that you can’t live with out how supportive is the program really? For now I am going computer-less for the next four days as I make the change from my PC to my new Mac. I will be back then with more on what independence should look like to someone with a disability and how to pave a road to that end which will work for you. Have a good Easter! This entry was posted in Disability, Politics and tagged Alberta Government, Budget 2013, employment and disability, government support programs, living with a disability, Terry Wiens. Bookmark the permalink.